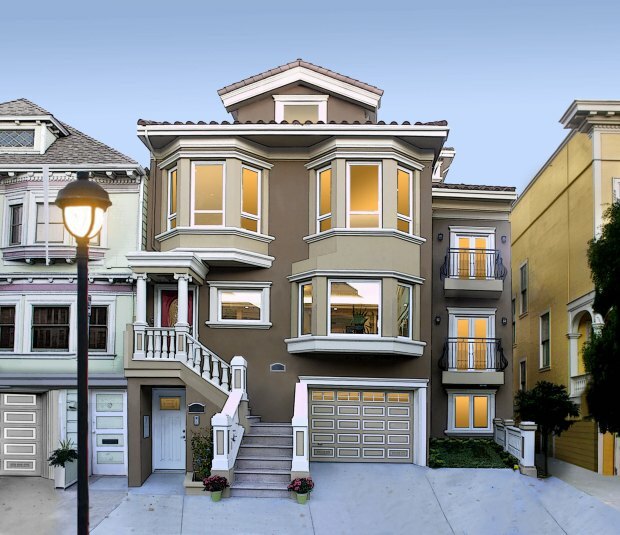 A new raffle could let you get your hands on a $2.4 million San Francisco dream home. The housing market is bad but this is borderline ridiculous. 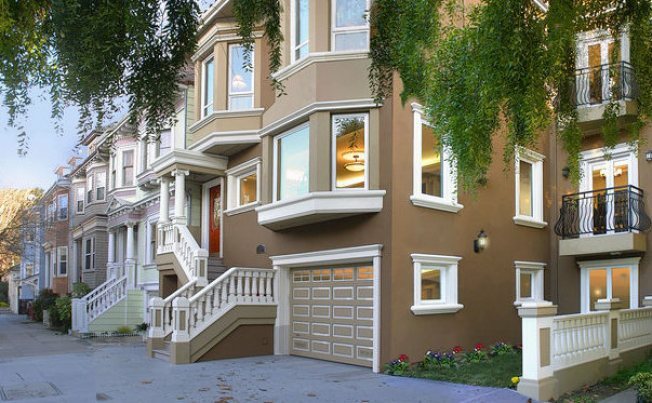 You can get your grubby little hands on a $2.4 million San Francisco dream house for a mere $150. If it was only that simple. The Yerba Buena Center for the Arts is raffling a $2.4 million dream house, making it the most expensive home ever raffled off in California. The charming Edwardian home, with detached guesthouse, is located just steps from Golden Gate Park in San Francisco’s Inner Sunset neighborhood. A $150 raffle ticket buys a chance to win the 4,000 square foot home, along with thousands of dollars in cash and other prizes. Proceeds from the raffle will benefit Yerba Buena Center for the Arts, the arts center located in the heart of San Francisco’s cultural district.